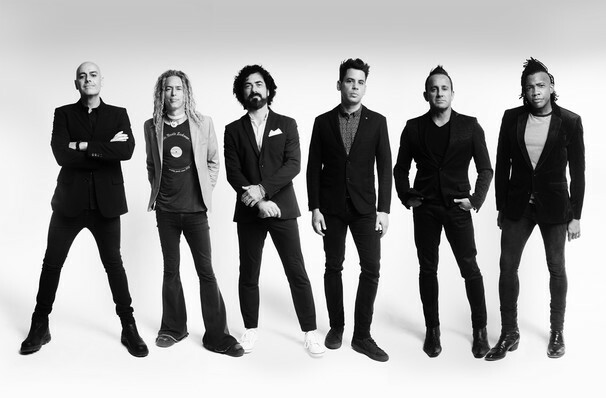 With an astonishing 18 albums (6 of which have achieved gold status) under their belts, Australian quartet Newsboys are living proof that pop rock and worship music can successfully cross paths. Formed in the late 80s, this legendary contemporary Christian outfit continues to churn out upbeat, hook-filled tunes laden with uplifting and positive messages. Don't miss them when they play near you soon! With a long career in music comes the pressure to reinvent and innovate, and the Newsboys are always up to the challenge. Love Riot is a bold proof that they've evolved sonically over the years, drawing on dance and EDM influences. Whilst adept at keeping up with the times, they've kept their trademark mega-riffs and soaring, anthemic choruses, so wear some comfortable shoes and get ready to rock out! Sound good to you? 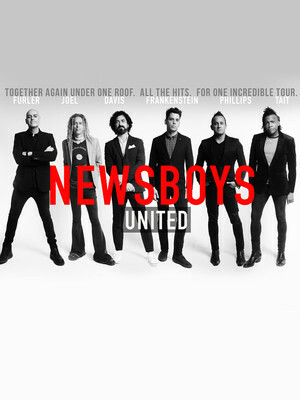 Share this page on social media and let your friends know about Newsboys at Hertz Arena. Please note: The term Hertz Arena and/or Newsboys as well as all associated graphics, logos, and/or other trademarks, tradenames or copyrights are the property of the Hertz Arena and/or Newsboys and are used herein for factual descriptive purposes only. We are in no way associated with or authorized by the Hertz Arena and/or Newsboys and neither that entity nor any of its affiliates have licensed or endorsed us to sell tickets, goods and or services in conjunction with their events.